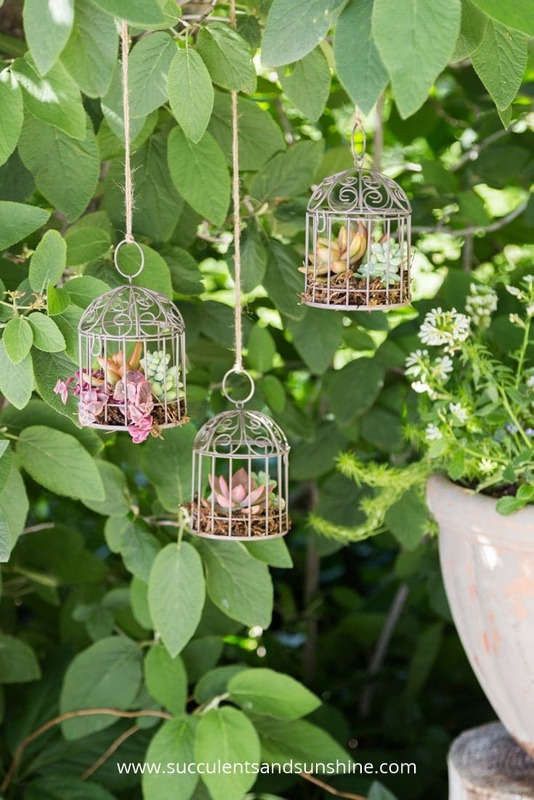 Use birdcages to create delightful plant centerpieces for both indoors and outdoors. 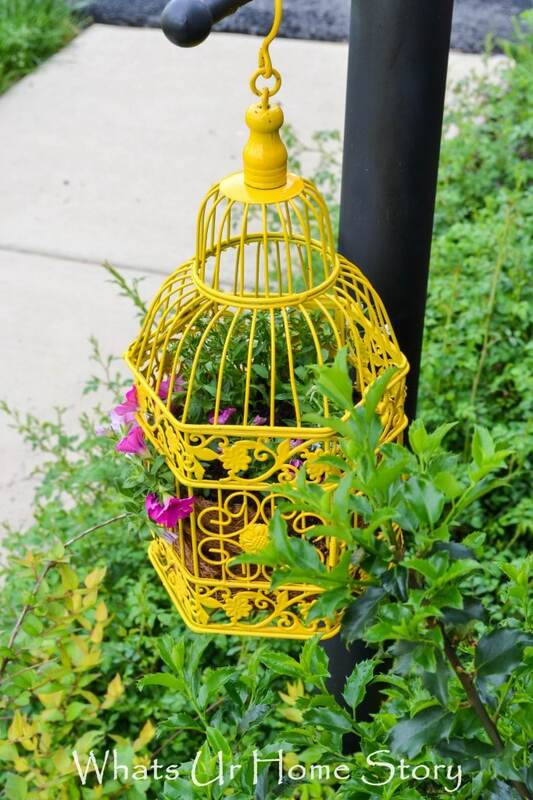 Take a cue from these 9 cool DIY Birdcage Planter Ideas! 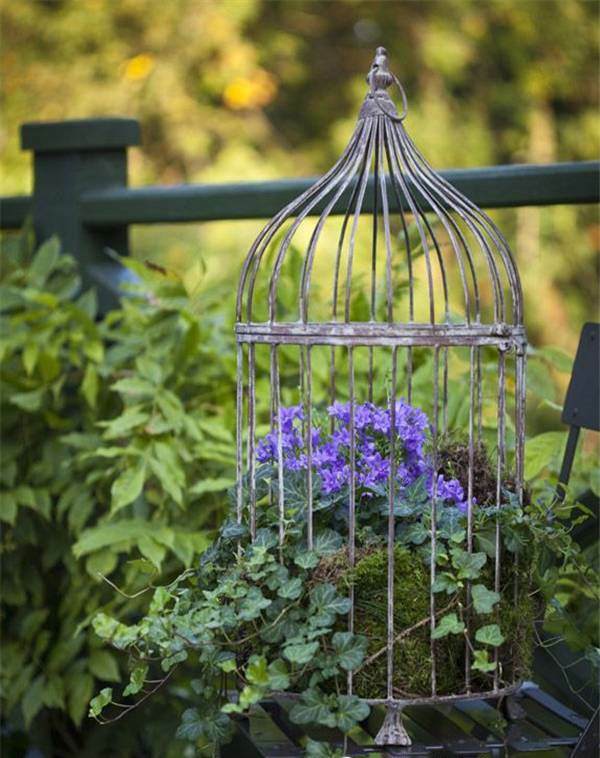 Display this birdcage planter to add a creative influence to your garden. 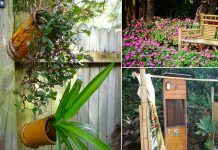 You can hang it indoors or outdoors on a tree or near a door. The choice is yours. Check out the tutorial here. Transform a white birdcage into this interesting succulent planter for your patio or balcony. 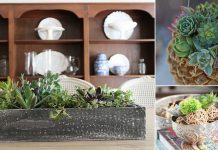 Since succulents require less attention, they are the best fit for this project. Look for the tutorial at The Gardening Cook. 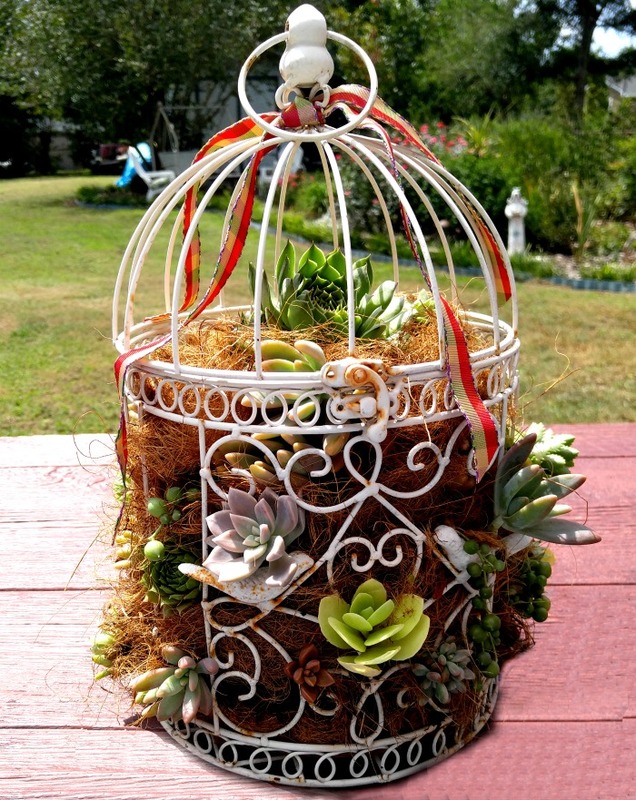 Use assorted succulents of different colors to create this astonishing centerpiece like DIY birdcage planter. Watch the tutorial here. Colorful flowers caged inside a birdcage. 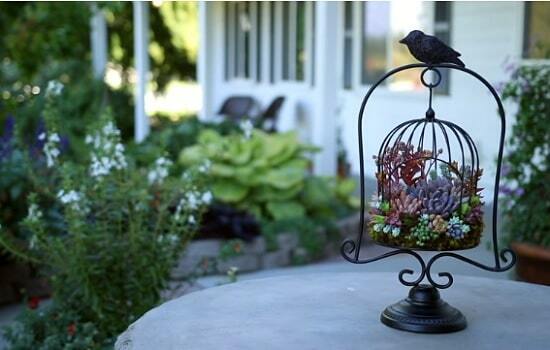 This ornamental birdcage feature is easy to make with the help of tutorial available at the BHG. 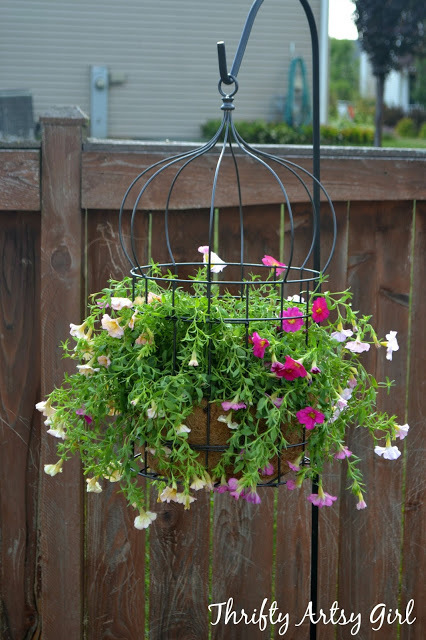 Also, check out this birdcage flower garden idea here. 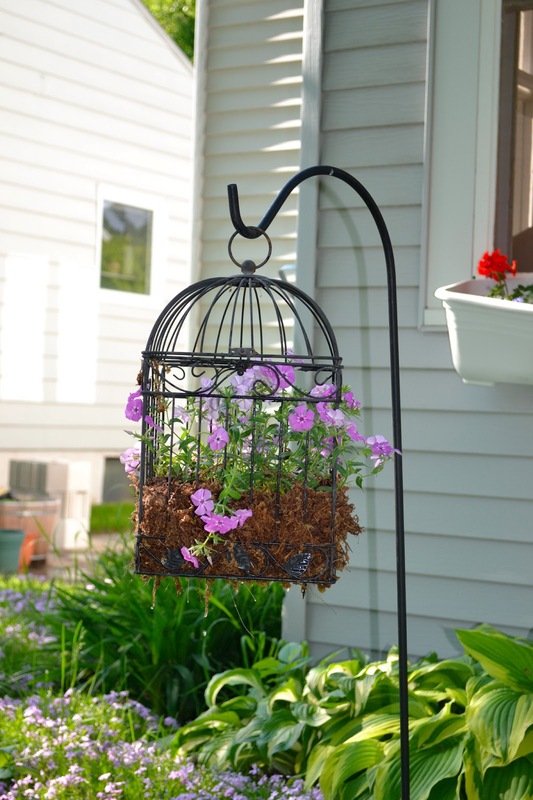 Fit coco liner inside a large birdcage and proceed with planting flower annuals or succulents. Pretty simple and quick DIY. The directions are here. 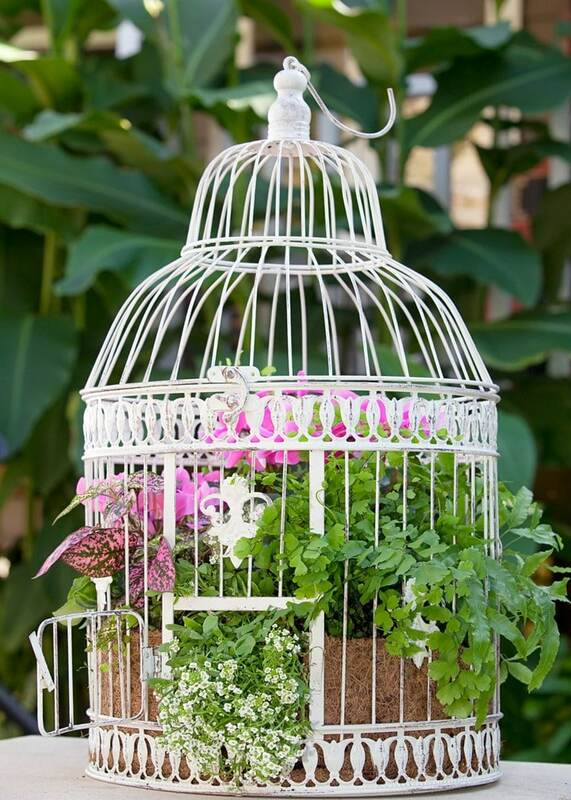 Apart from being a showy element in the garden, this pretty birdcage planter can be a wonderful gift. 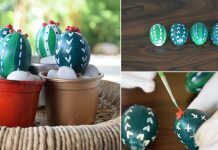 Follow the DIY tutorial here. You need sphagnum moss, potting soil, flowering plants, birdcage and a perfect spot to display this art. Get the instructions here. 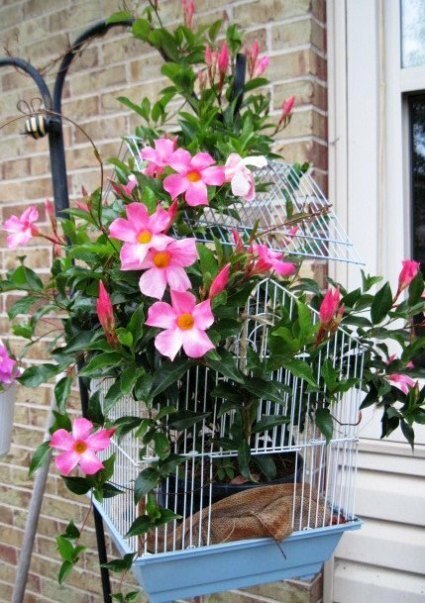 See how this gardener has grown a Mandevilla vine in a birdcage. It looks awesome, get the details here. This is probably the cutest of all the DIY birdcage planter ideas in the list, done with mini birdcages. We found the idea here.